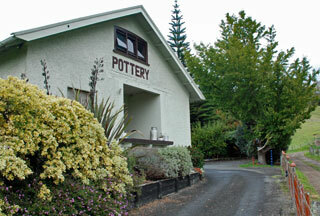 The Maraetotara Reserve is a magic place for families with young children. 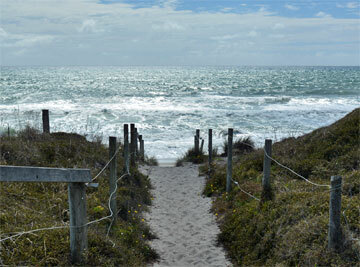 The play area includes a wide range of activities, as well as direct access to the beach. Overnight parking is now allowed for self-contained vans. 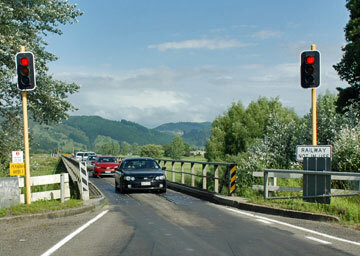 The Nukuhou River Walk runs for about 2km along the river bank. 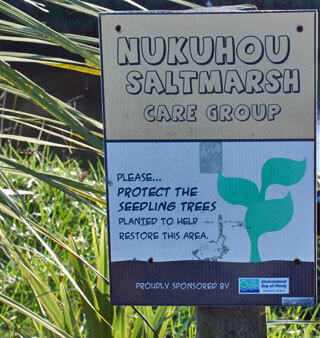 An area that used to be an old rubbish dump, and infested with blackberry and rats, stoats and weasels, has been transformed back to a natural habitat that allows native birds and whitebait to flourish. Just across the road from the Cheddar valley Pottery, this is a great way to walk off some of the cobwebs when you have visited the pottery, or stayed overnight. 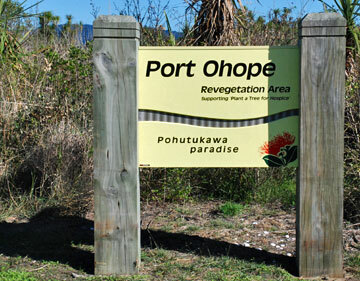 Port Ohope Reserve would make a great location for Free Camping for Certified Self-Contained vans. Unfortunately, the council doesn't allow this. Even so, it is still a really nice location to park for the day, a lunch break, or just to stretch your legs. 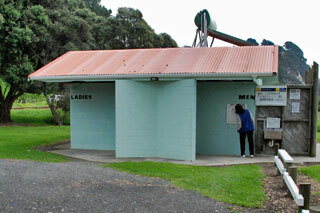 There are clean public toilets available. Half way betweeen Whakatane and Opotiki, Cheddar Valley is a treat location for any motor caravanners who might also be interested in conservation and craft work. 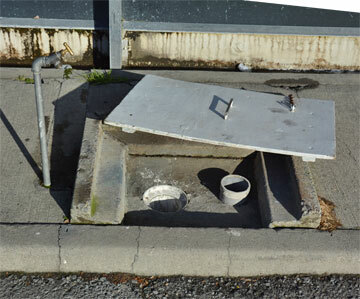 There is space for parking overnight, and also a toilet and connection to power if required. 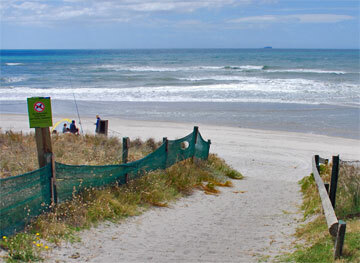 Pukehina Reserve is a small reserve with direct access to the beach and includes a public toilet and rubbish collection. 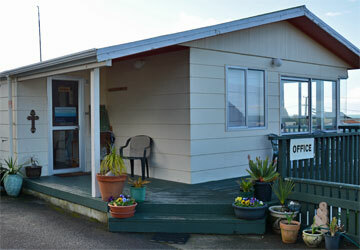 Murphy's Holiday Camp is on a prime beach front location just north of Matata. 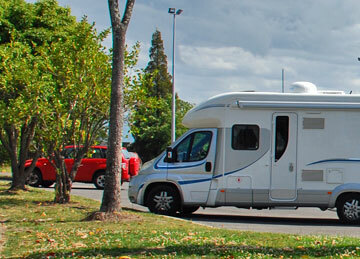 The Riverslea Mall carpark provides access to the local shopping centre, and is also available to self-contained motor caravanners for overnight parking. 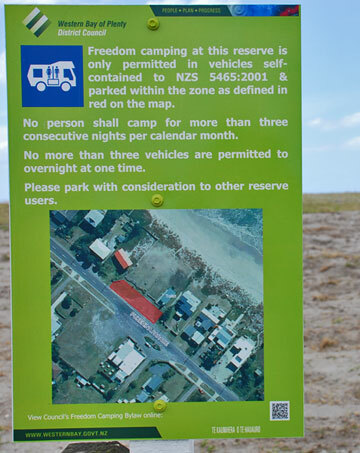 The Otamarakau Sandpit Reserve used to be used by the rail service for collecting sand, and is now set up as a low cost campsite located right on the beach. 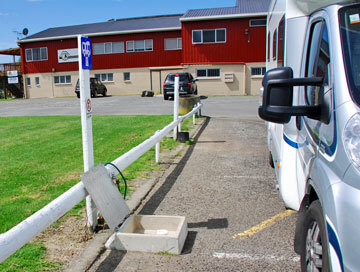 Pikowai Campground is maintained by the Whakatane District Council and offers overnight parking for certified self-contained vans. Hot showers are available and the fishing can be great. 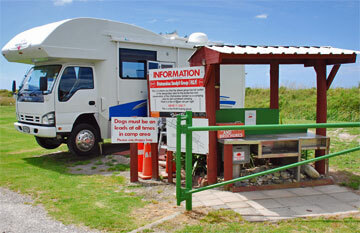 Matata Recreation Reserve is a DOC campsite located beside the beach. It is quiet, and offers good fishing. 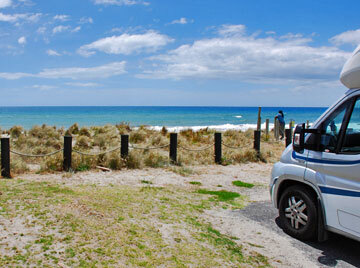 Poutuia Carpark provides access to the beach and offers a sealed parking area where self-contained vans can park overnight. 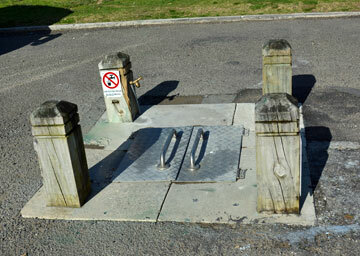 Motunau Park is a parking area along the Pukehina Parade, located opposite a small shopping centre, and offers overnight parking for self-contained vans. 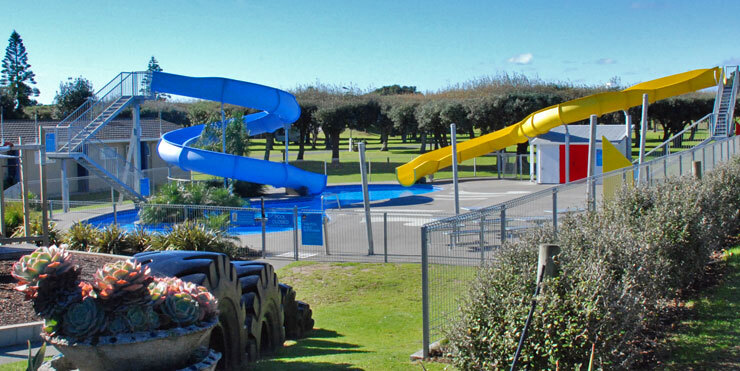 Whakatane Holiday Park is situated alongside the river and offers a quiet location along the outskirts of Whakatane town. The Caltex service station in Whakatane is near the city centre, and provides a public dump station for motor caravanners. 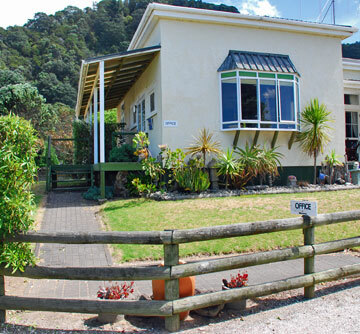 The Ohope Christian Camp provides on-grass powered sites along the side of their section. 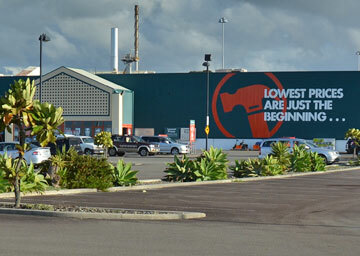 The Hub Complex in Whakatane has a large Bunnings store where self-contained motor caravanners can park overnight if needed. 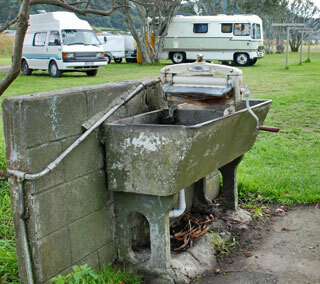 The Rangitaiki Cosmopolitan Club has a public dump station for motor caravanners to make use of. 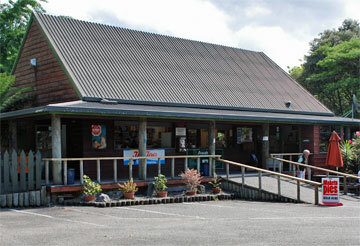 The rest area at Waimana Gorge is alongside the bridge and is available for overnight parking in self contained vans.